The Volkswagen Group has enjoyed over seven decades of solid growth at the creative cutting-edge. 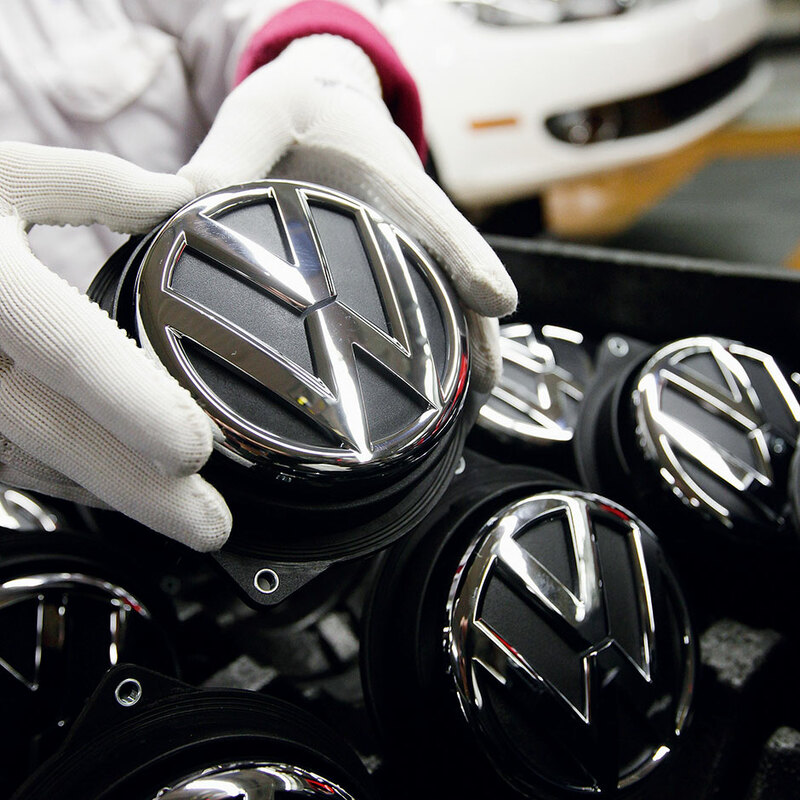 The parent company of Volkswagen, it now owns a string of luxury auto-manufacturers, from Audi to Porsche. Three of its models are amongst the top ten bestselling cars of all time, and last year alone the group enjoyed profits in excess of €15.4bn. In the first three quarters of 2012, the group saw its sales shoot up 9.7 percent, due partly to its strong performance in China. The German automotive manufacturing company makes it into the World Finance 100 for the second year running.